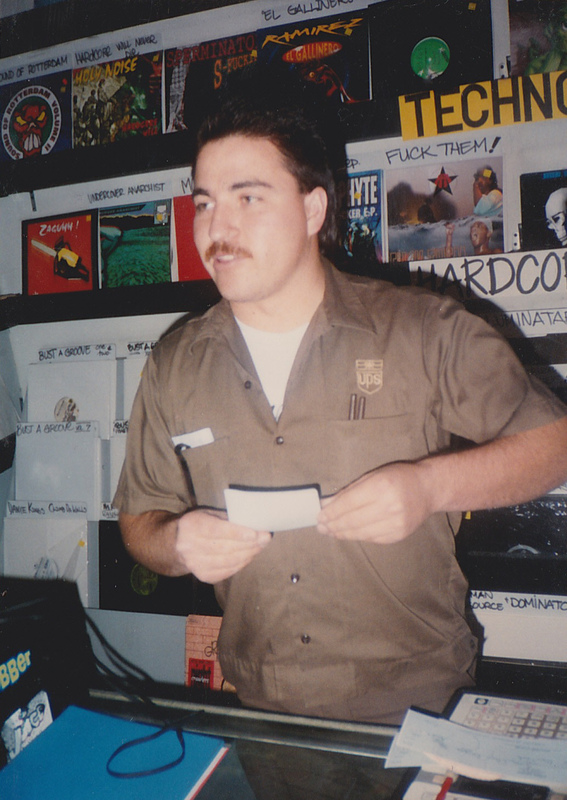 dropped off a ton of new vinyl shipped from the UK (free promos included from Moving Shadow). 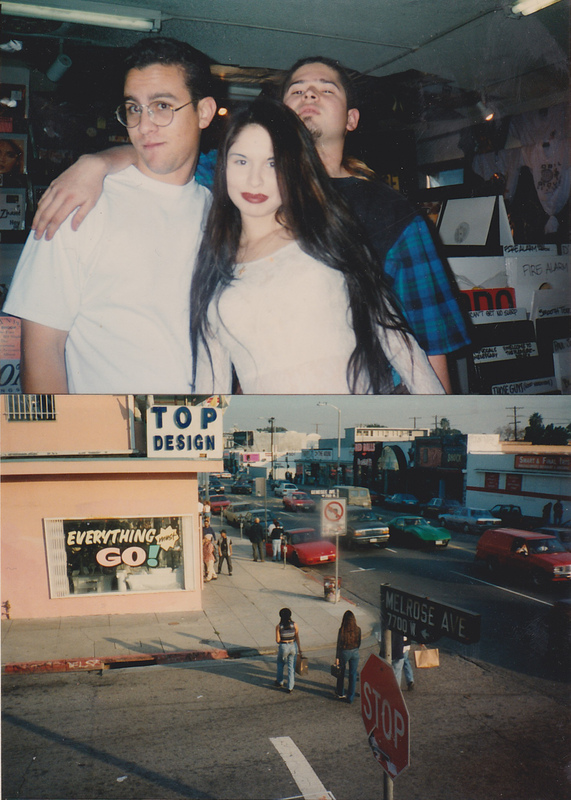 took sunny walks down the street to see friends, freaks and ravers still up from the night before! 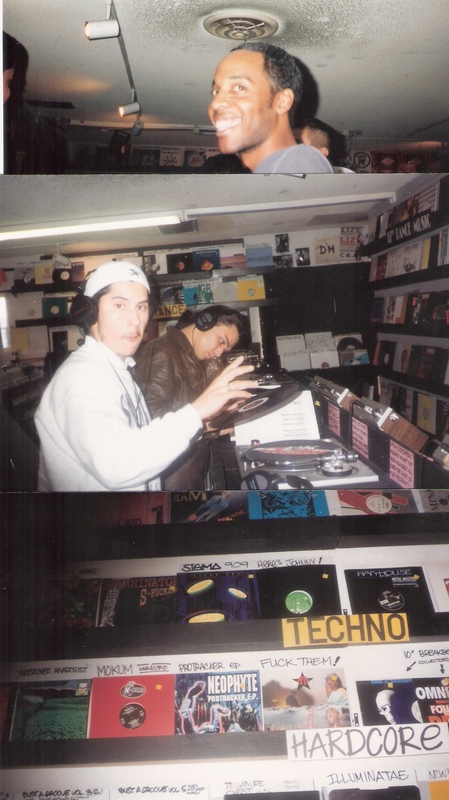 ‘releases’ and music I could actually hold in my hands and play with my hands…imagine that..
music that will last forever on plastic! 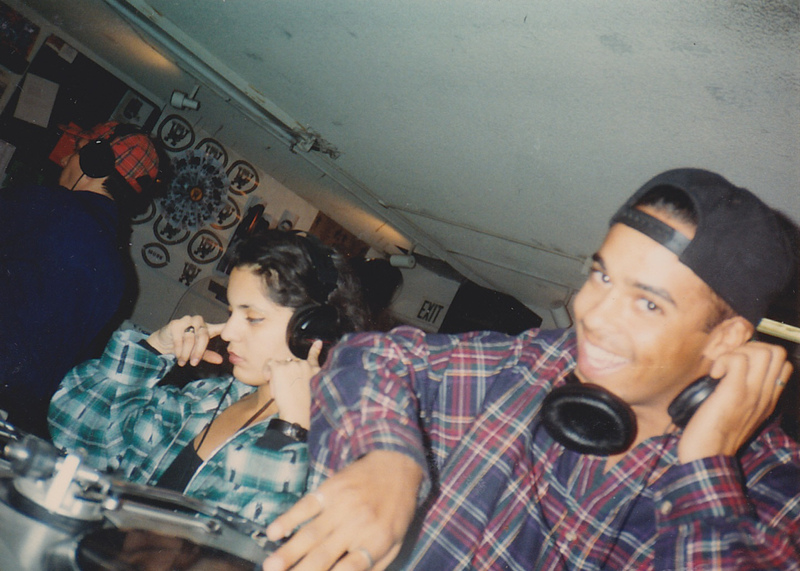 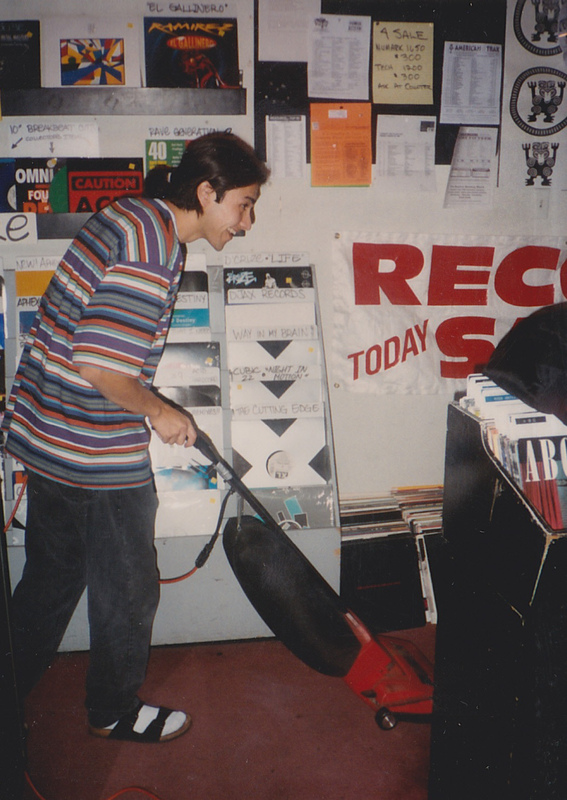 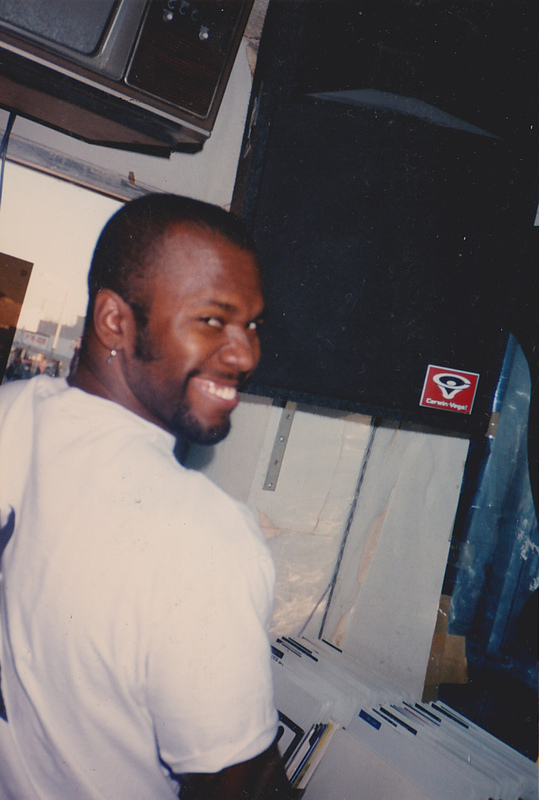 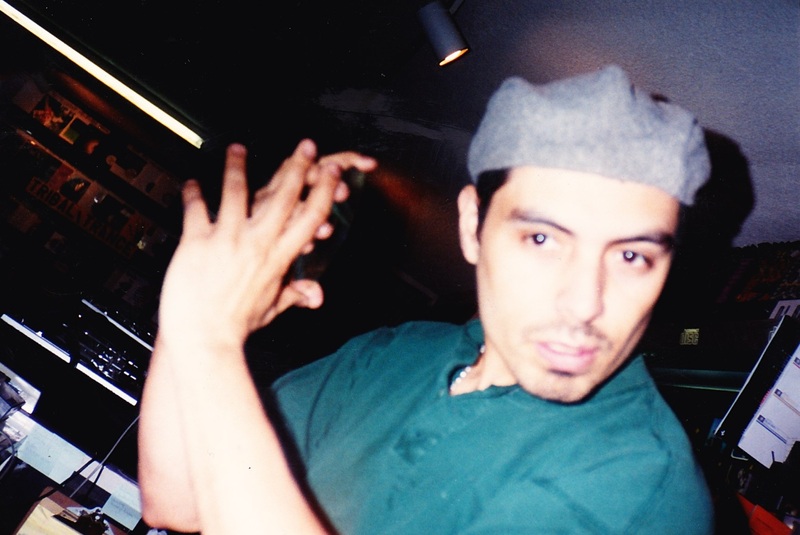 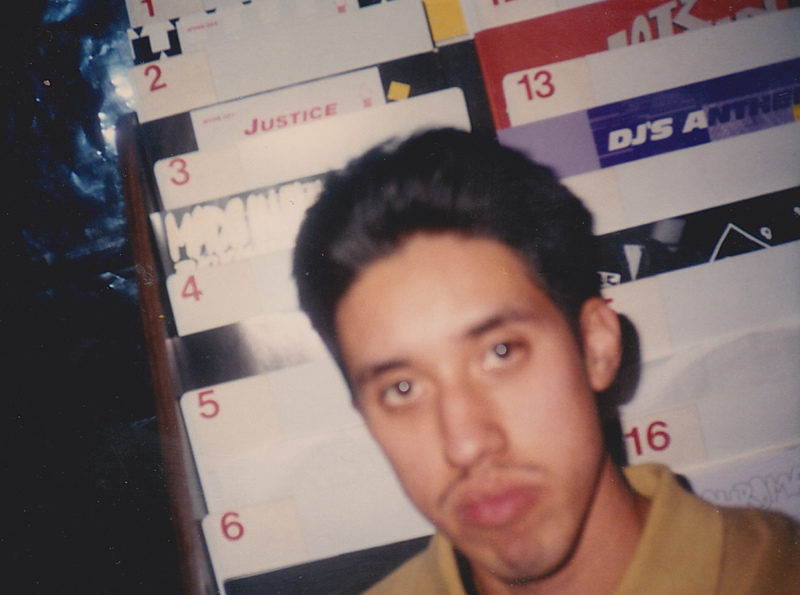 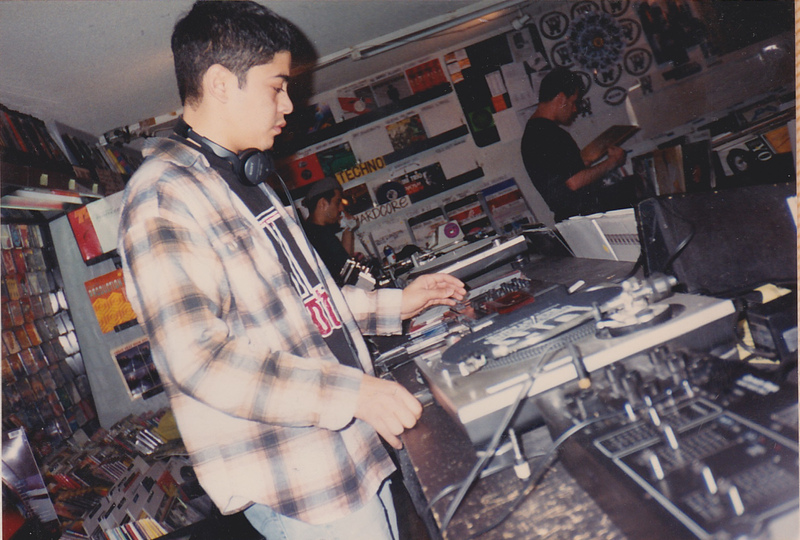 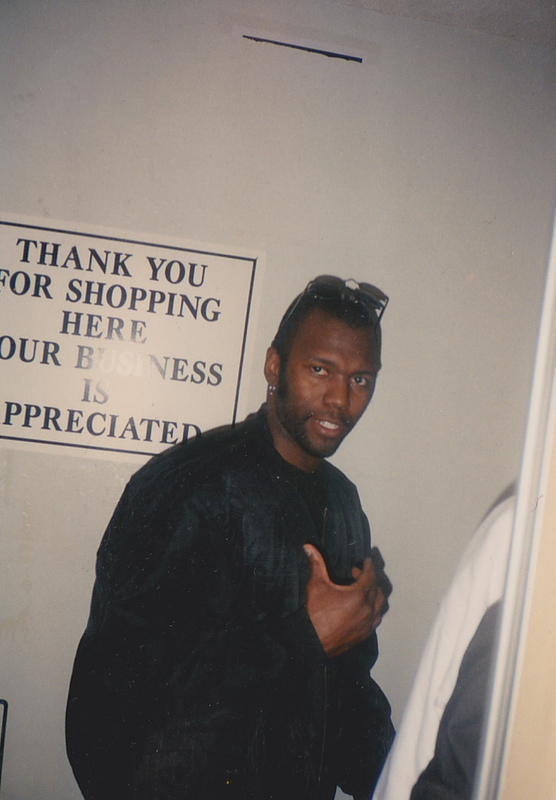 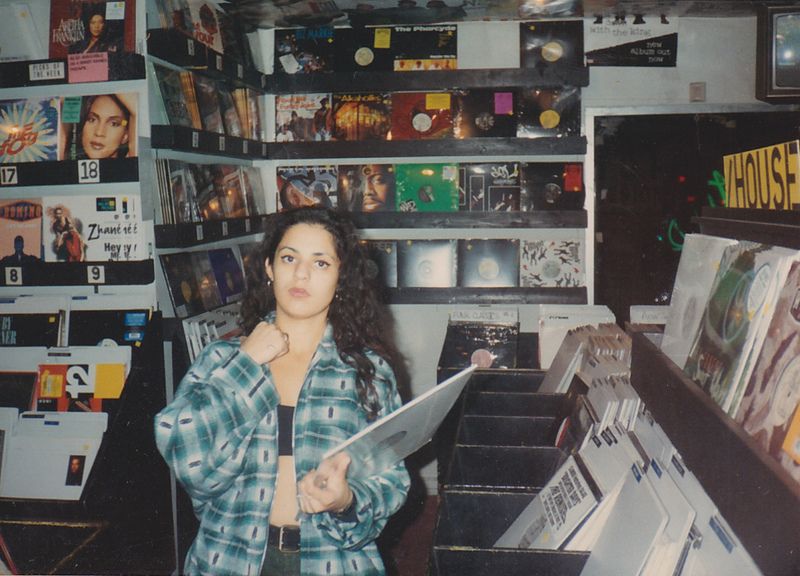 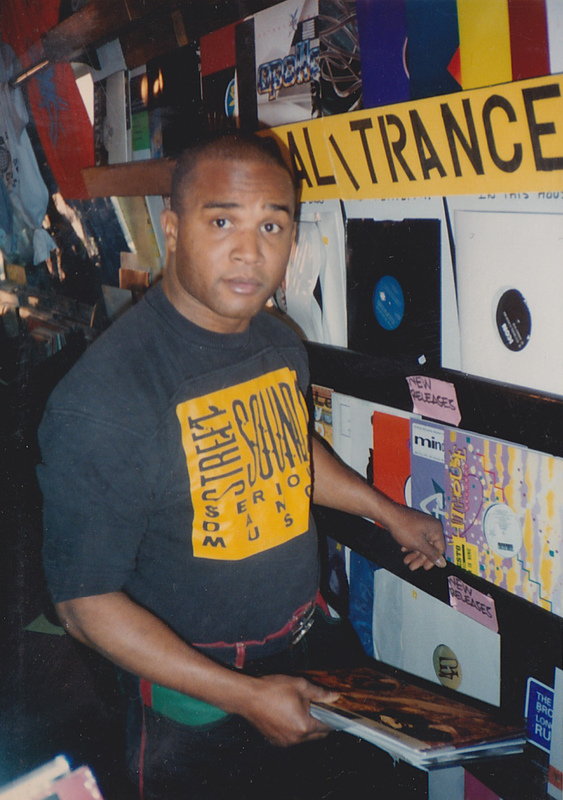 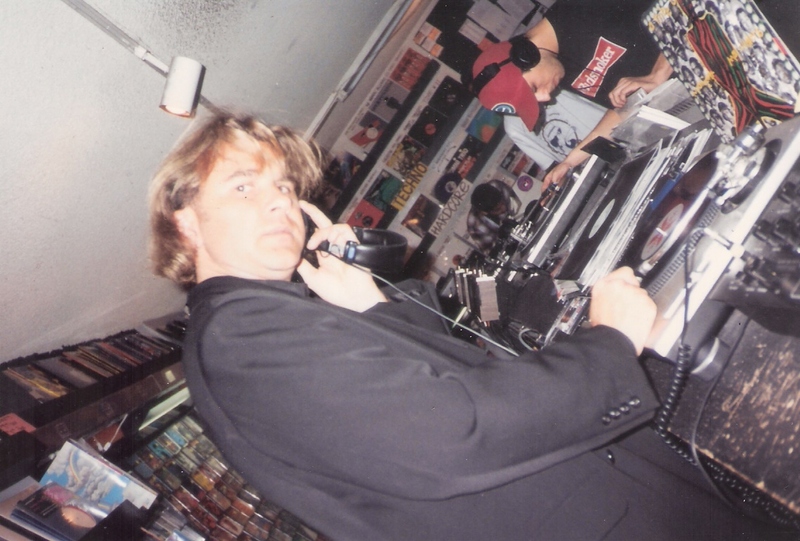 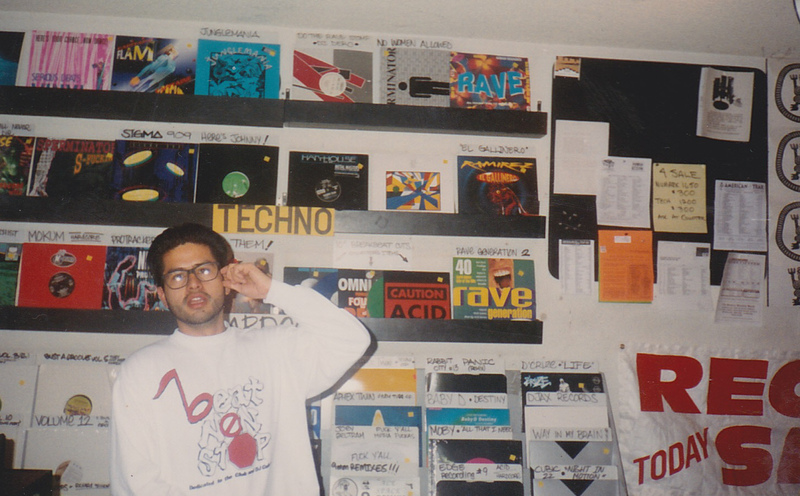 Manager of Street Sounds Freddy C.
thanks for adding my pics… great memories at this place….